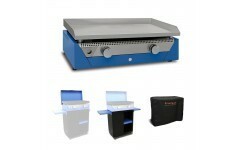 The Rainbow BLUE REC pack is the most equipped plancha set. 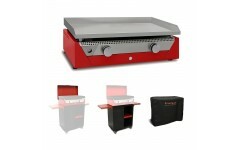 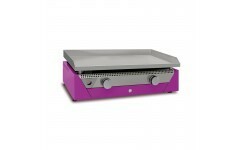 It includes the accesories needed to enjoy the authentic plancha cooking in your garden. It is the must-have of this summer!